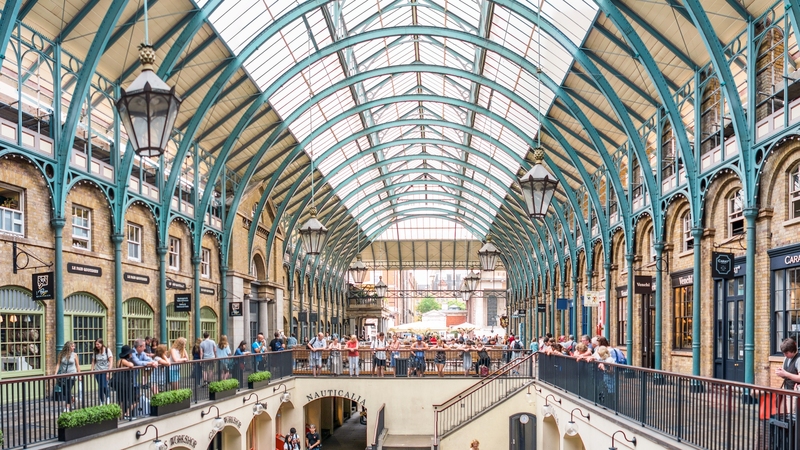 Street performers, theatres, beautiful architecture and fabulous shopping - Covent Garden has it all! This is a part of London that invites you to dig in deep, roll up your sleeves and get lost in its cobbled streets. 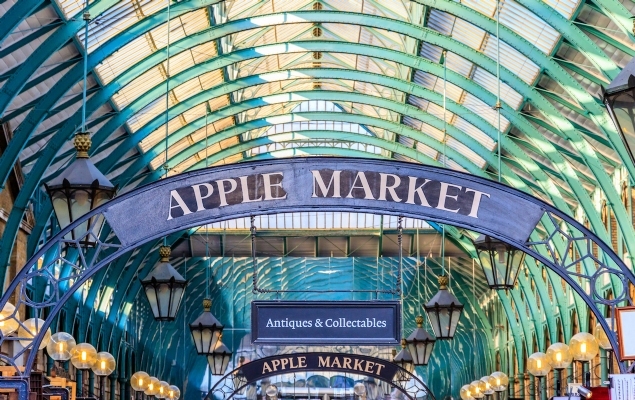 At the centre of it all is the spectacular Covent Garden Market. Built in the 19th century, the covered shopping centre comprises of three separate markets, each with its own distinct personality. Outside, Long Acre acts as Covent Garden’s main shopping street, offering a mix of international brand names and well-respected British labels, including leather goods maker Aspinal of London and outerwear specialist Barbour. Located one block below Long Acre, Floral Street is a narrow, cobblestoned avenue that conceals a treasure trove of higher end fashion and handbag labels hailing from the UK, such as Ted Baker, Radley and Mulberry. When visiting Covent Garden, be sure not to miss a quick side trip to Seven Dials, a famous junction where seven different streets converge. From here, take Monmouth Street to London’s most colourful courtyard, Neal’s Yard. The shopping, of course, doesn’t end there! Covent Garden has a wonderful maze of boutiques savvy shoppers will love, all the name brands teens adore and enough restaurants and cafes to keep the whole family happy. With Covent Garden Underground Station at its centre, Long Acre is the neighbourhood’s main artery. There are a lot of international name brands here, along with a few hidden gems mixed in. Appealing to the inner wanderluster in all of us, Stanfords is a specialist retailer of travel books, maps and other travel-related accessories. Its Long Acre shop has been around since 1901 and counts the great polar explorer Ernest Shackleton as one of its former customers. Other highlights of Long Acre include British fashion brands Hobbs, Barbour, Whistles and All Saints, as well as Aspinal of London. Separated from Long Acre by a narrow strip of shops, Floral Street offers a more carefully curated selection of retail outlets. Shop for finely crafted handbags at Radley and Mulberry, and browse upmarket UK fashion labels Ted Baker, Orlebar Brown and Paul Smith. North of Long Acre, just beyond Seven Dials, Neal’s Yard is worth a visit for the sightseeing alone. Complete with brightly painted outdoor benches, multi-coloured storefronts and lush greenery, Neal’s Yard looks unlike any other place in London. During your visit, be sure to stop by Neal’s Yard Dairy, which boasts a fabulous selection of farm cheeses from across the British Isles. Specialising in organic health and beauty products, Neal’s Yard Remedies is another shop worth visiting. If you’re in need of a pick-me-up, stop in at Monmouth Coffee on Monmouth Street, just outside Neal’s Yard. 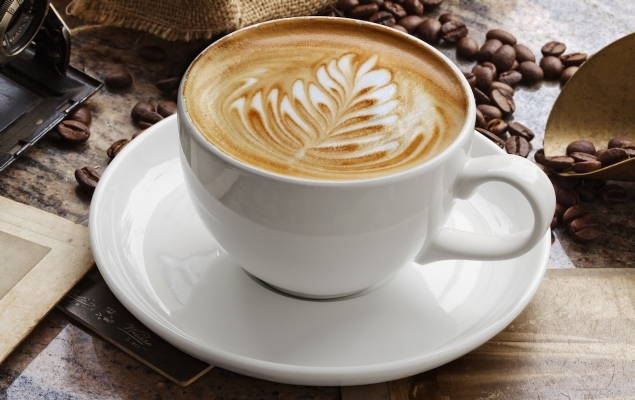 Featuring freshly roasted coffee beans delivered to the store each day, organic whole milk from Jersey Island and whole cane sugar from Costa Rica, this is coffee done right. If and when those hunger pangs kick in, you can always tuck into lunch or dinner at Dishoom. One of the UK capital’s hottest restaurants, it describes itself as a ‘Bombay cafe in London’. Dishoom’s Covent Garden location serves up a British-Bombay fusion that includes bacon and egg naan rolls, vegetable samosas and chilli cheese toast. In the event that a quick and casual meal is what you’re after, look no further than Five Guys Burger and Fries. The US export is relatively new to London and serves up quality made-to-order burgers, hot dogs and sandwiches sure to please the whole family. You don’t have to go far to continue shopping from Covent Garden. If you continue west on Long Acre you will soon reach the luxury stores and retail arcades of Mayfair. 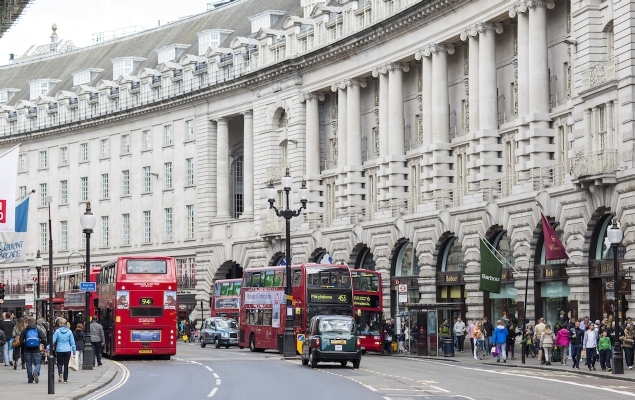 From there, the fabulous shops of Regent Street and Soho aren’t far away. The beating heart of London is less than a 10-minute walk from Covent Garden. 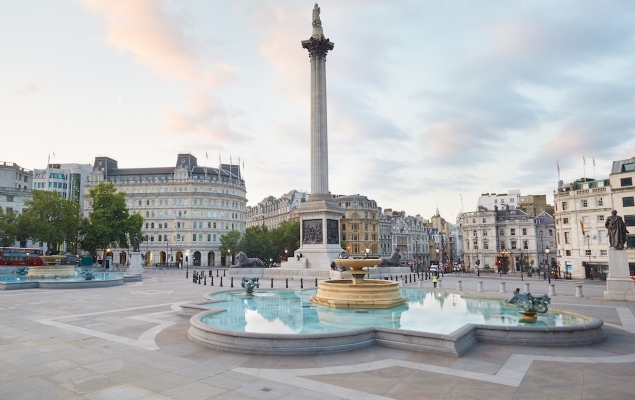 Trafalgar Square is one of the city’s most photographed and recognisable places. At the epicentre of it all is Nelson’s Column. Erected in 1843, it commemorates Admiral Horatio Nelson, who died at the Battle of Waterloo in 1805. Trafalgar Square is also home to the National Gallery, which holds an impressive collection of famous paintings and offers free admission. Situated right behind Covent Garden Market, the London Transport Museum lets you trace the history of transport in the UK capital from the era of Victorian coaches to the world’s first underground lines and the evolution of the iconic double decker bus. This is a fascinating family-friendly museum with free admission for children aged 17 and younger. The easiest way to reach Covent Garden is to take the Underground to Covent Garden Station (Piccadilly Line). 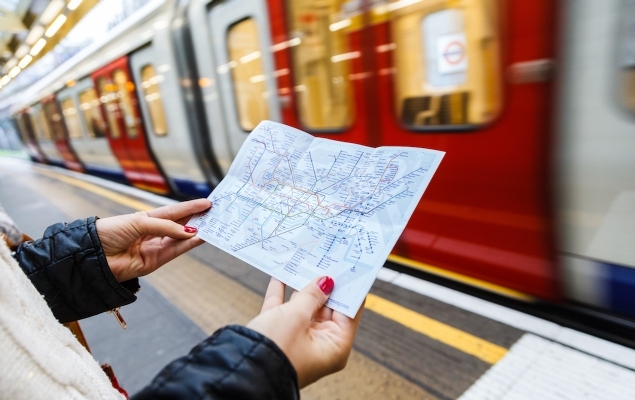 For guests staying nearer to stations on the District and Circle Line, you can also take the Tube to Embankment or Temple Station; both are a 10-minute walk to Covent Garden.